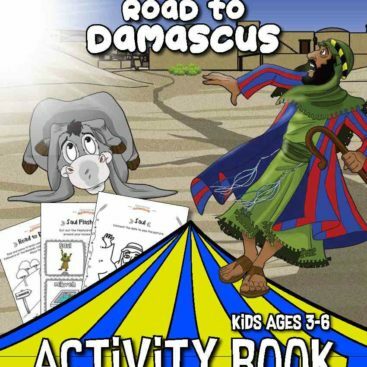 Important: This is a 152-page downloadable activity book in PDF format. Nothing will be shipped. Instant Download! 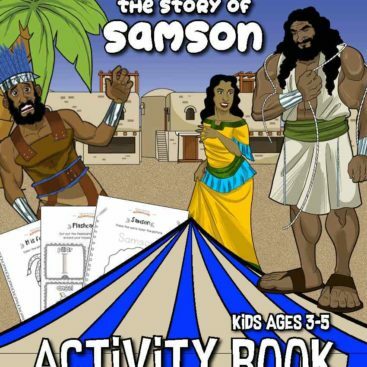 Teaching children about the Bible miracles is important – it helps them see that nothing is impossible for God. 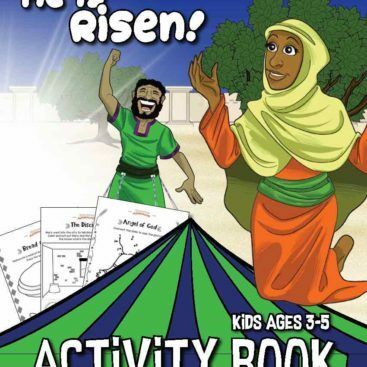 Our Miracles of the Bible Activity Book is packed with 152 pages of stories, quizzes, fun worksheets, and Bible verse copywork activities to help children learn and remember the Bible’s most famous miracles. Plus scripture references for further Bible reading and an answer key for teachers. The perfect resource to keep on hand for Homeschoolers, Sunday and Sabbath school teachers, and parents. 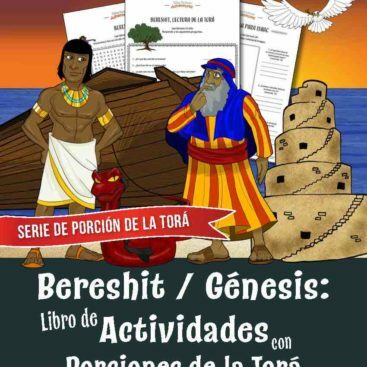 INCLUDES 20 Miracles of the Bible teaching units (nine Old Testament and eleven New Testament). Very little teacher prep needed. Just print the activity sheets you need, and go! 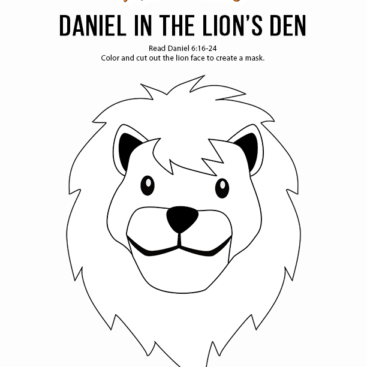 View the preview for a closer look or download your FREE sample Activity Book below.